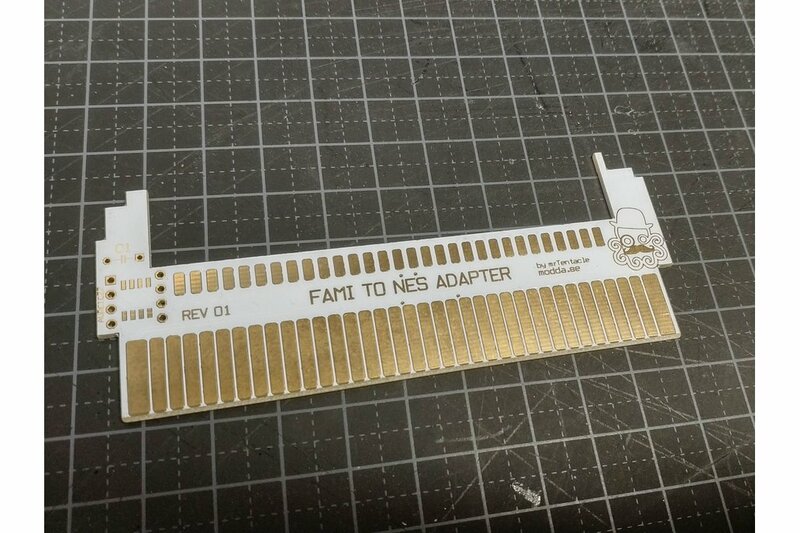 A very slim adapter for playing Famicom games on American and European NES consoles. 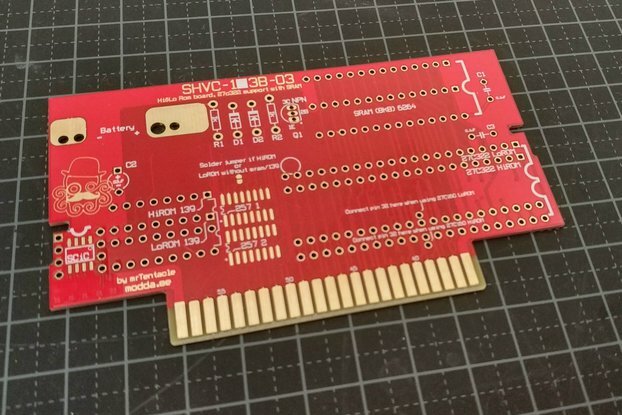 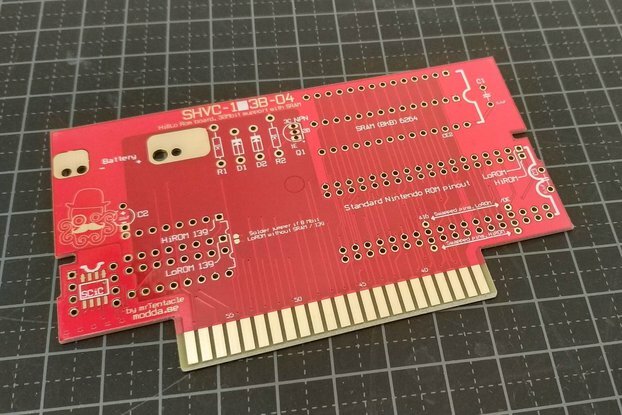 Designed to fit in an NES cartridge shell, with room for a Famicom game PCB. 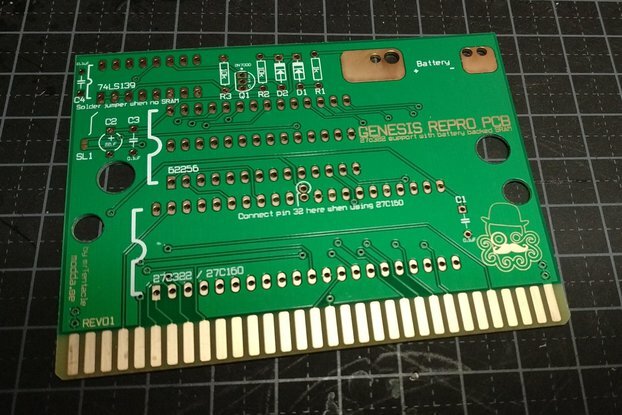 Comes without components. 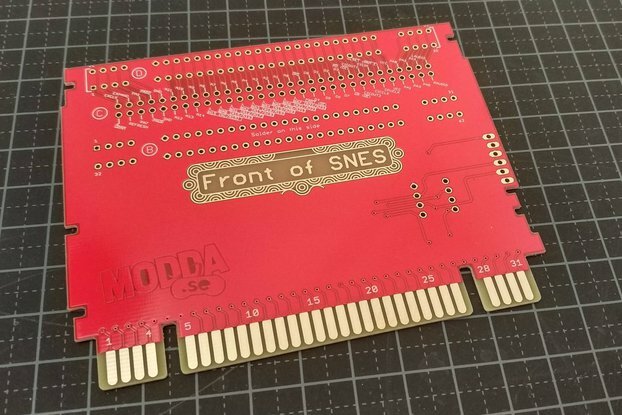 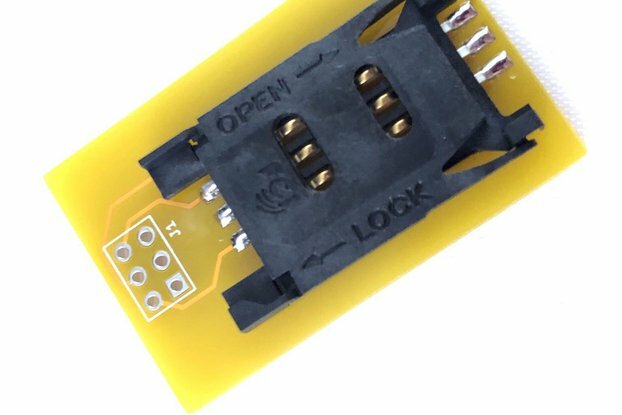 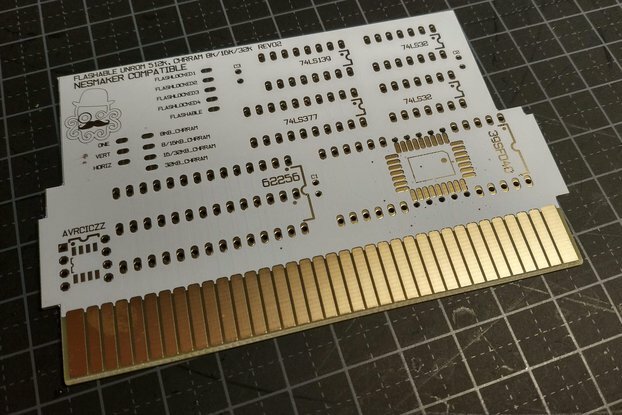 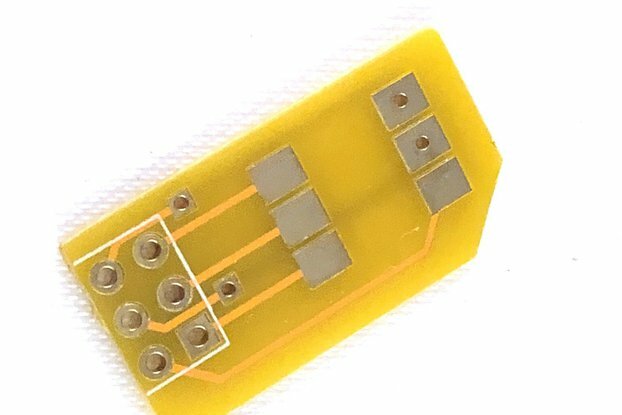 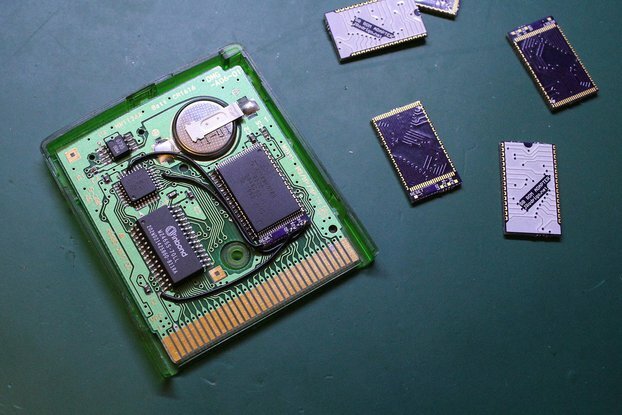 1x Famicom cartridge edge-connector, 2.54mm pinpitch (100mil) Or you can solder the Famicom game PCB permanently to the adapter using standard header pins. 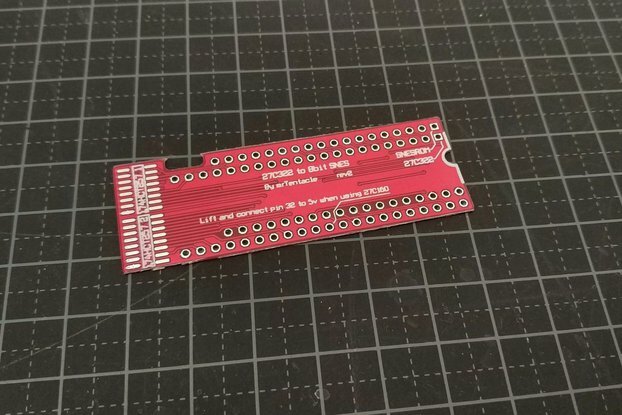 1x Attiny13 programmed with avrciczz, code found here. 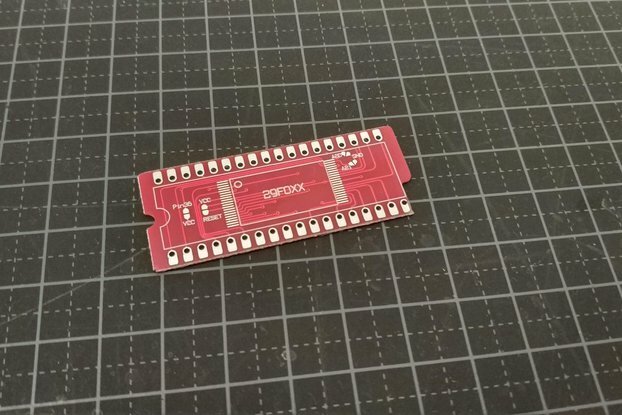 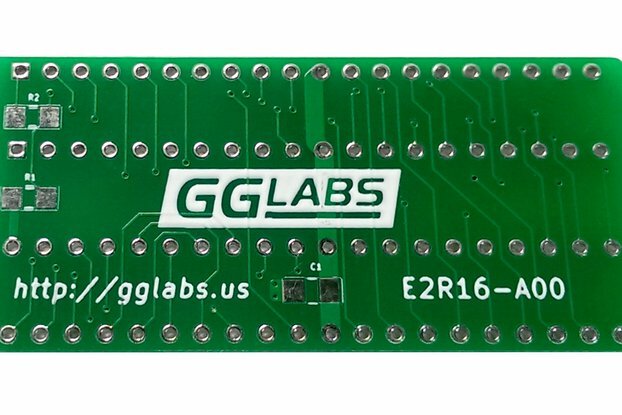 Both DIP and SMD packages are supported.